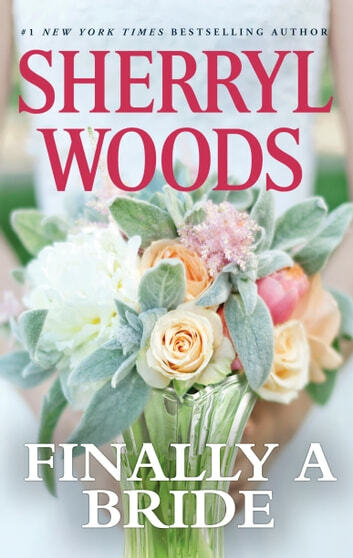 Don't miss this heartfelt conclusion to the beloved Always a Bridesmaid series from NewYork Times bestselling author Sherryl Woods. When Luke Cassidy proposed to his best friend, Katie Jones was relieved that she was finally going to trade bridesmaid taffetafor bridal silk. Unfortunately, Luke had business—not love—on his mind. He only wanted amother for his five-year-old son, and Katie's dreams of bridal bliss were turning into herworst nightmare. She had loved Luke for as long as she could remember, so she'd just haveto convince him that she was more than a temporary business partner—she was a maritalpartner for life!